The Nunamara Hall is located on the Tasman Highway, 20 kms east from the centre of Launceston. The small settlement of Nunamara provides the gateway to the picturesque St Patricks River Valley, which is nestled between Mt Barrow and Mt Arthur. A historic weir and water race on the St Patricks River provides most of Launceston’s water supply. The hall dates back to the 1930’s, when a local landowner donated the land and the local community contributed the funding and labour for the hall’s construction. The local progress association is currently negotiating the purchase of the hall with the aim of bringing it back to its former glory as a community gathering place. 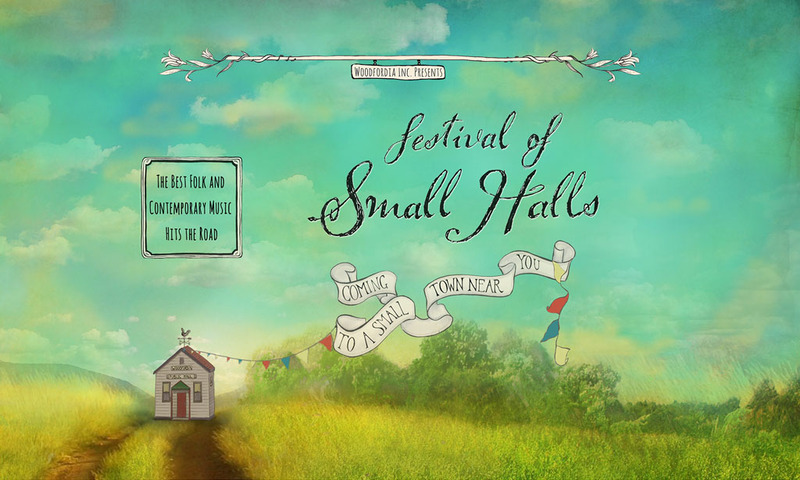 Festival of Small Halls rolls into Nunamara on Tuesday, 8 January 2019.